Smell has a strong tie to memory as well as personalities. Smelling certain familiar scents regardless of your gender can elicit memories and emotions. For instance, the smell of cinnamon often reminds people of being cozy in the fall or drinking warm cider with their family. There is nothing wrong with shopping around or changing scents for the season. Whether you are looking for an old favorite or a new possible scent, you will need to hit the stores and smell a few samples before you can find the right one. Once you find a scent that you love, you have several options for acquiring that scent for less than department store prices. A knock-off is essentially an imitation of a designer perfume. 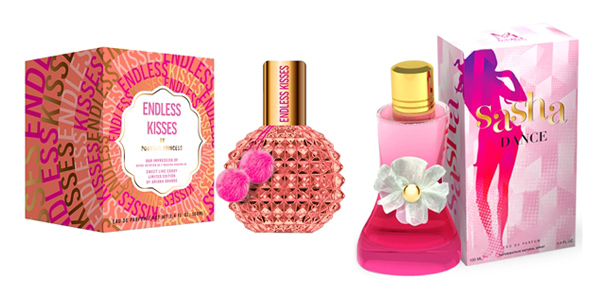 The knock-off will often list an “inspired by” brand scent to help consumers. While knock-offs tend to have a bad reputation in general, knock off perfume can be very similar to the designer original. If you find a designer scent that you like but cannot afford, consider looking for a knock-off. 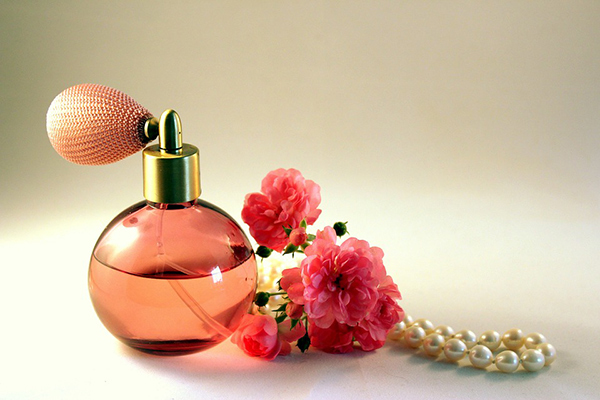 If you love a scent, consider finding wholesale fragrances outlets near your home or online. Wholesale outlets feature a variety of popular items including perfume, and you can get great deals on a variety of brand name and imitation perfumes. A great perfume does not have to break the bank if you are willing to put in a little research and be creative. Hope the tips we gave you above will help you get an inexpensive perfume that you will love! I love mild floral scent. I'm a perfume person. I love mild floral scent. I prefer not to buy cheap ones, but at the same time, I wait for discounts and vouchers. However, perfumes can also be a good gift to others.